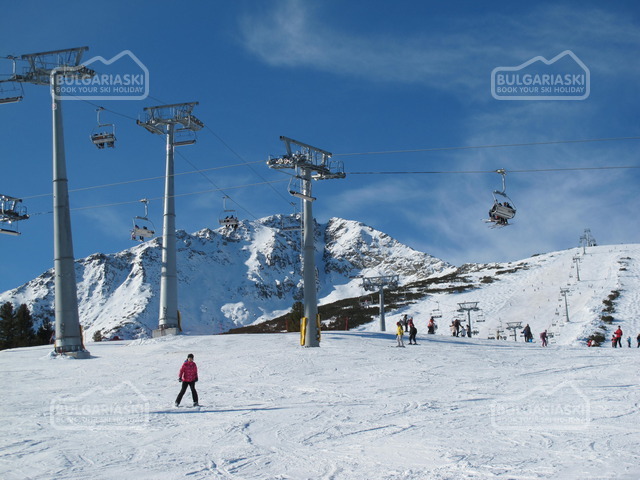 30 cm new snow cover guarantees excellent skiing in Bansko until the beginning of April. The snowfall during the weekend added 30 cm fresh snow cover at Bansko ski centre. The snow was hearty welcomed by all keen skiers, as it will guarantee more happy moments on the slopes in the resort. The local authorities announced that the ski centre will be opened until April 06th. The concessionary of the ski slopes guarantees that all ski slopes are perfectly groomed. The lift equipment in the resort are now operating from 8.00 AM every day. 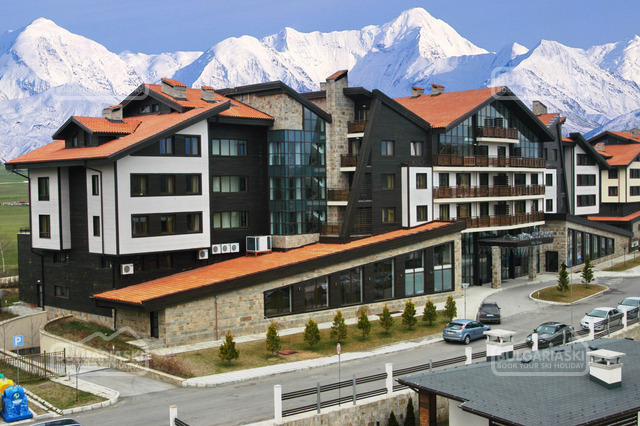 Please, post a comment on Fresh snow in Bansko.